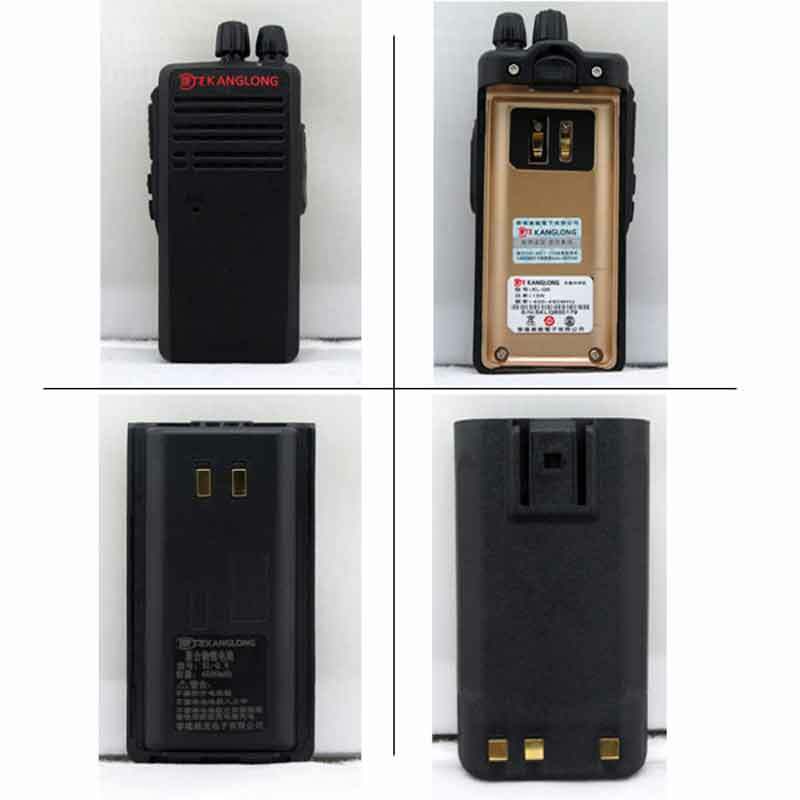 Our company's main product: DMR/DPMR two way radio, dual band two way radio, waterproof two way radio, mobile radio, repeater, and all kind of accessories. A strong technical force, well-funded, flexible management style, has a group of skilled engineers and technicians, high-quality management personnel, well-trained sales staff. 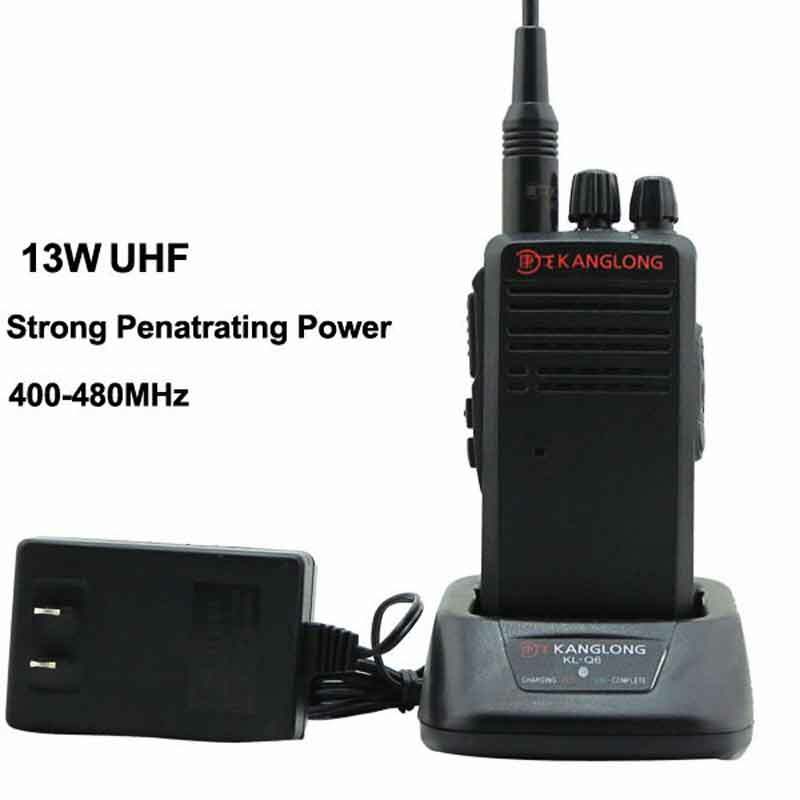 For a long time, relying on their own strength and credibility, has been unanimously praised by users and vendors. In the company of "quality first, reputation first, service first" principle, is willing to cooperate sincerely. General Manager Mr.FU waiting for the new and old customers to visit! 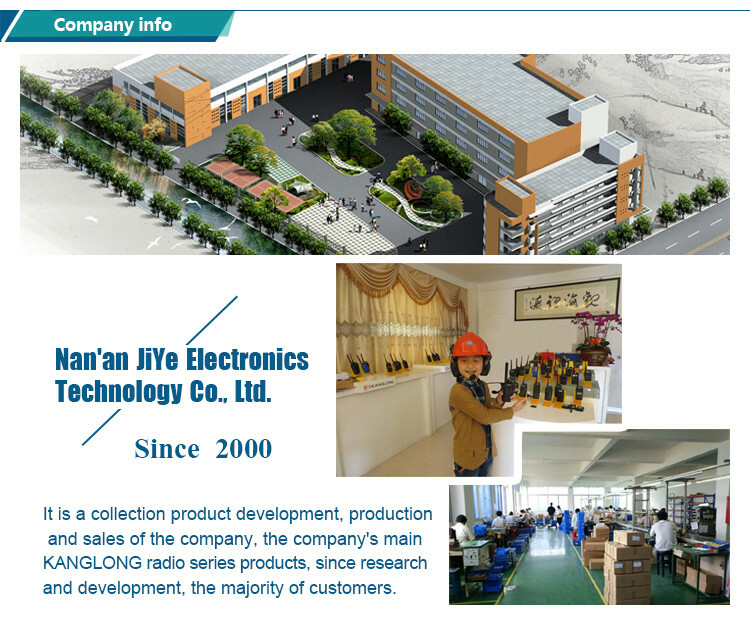 A1 Yes,we are factory,and was founded in 2000,15 years of industry experience. Q2 May I custom ourself brand on it?and what's the MOQ? 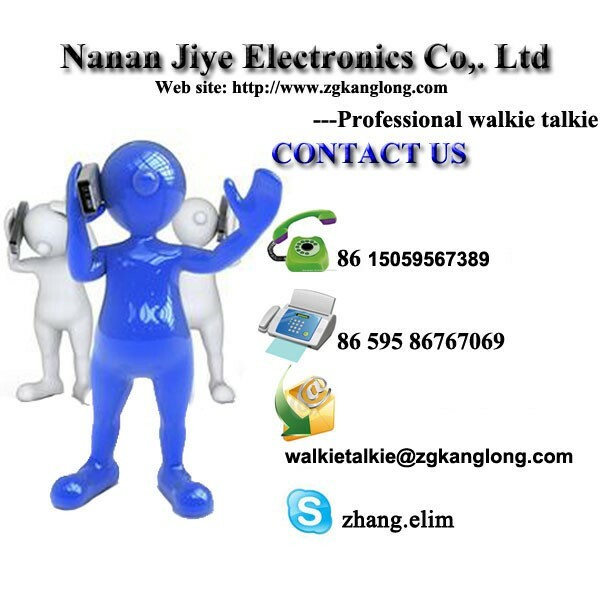 A2 Yes,we provide OEM and ODM service according to your design and your standard to make the produce.Our MOQ is 500pcs. 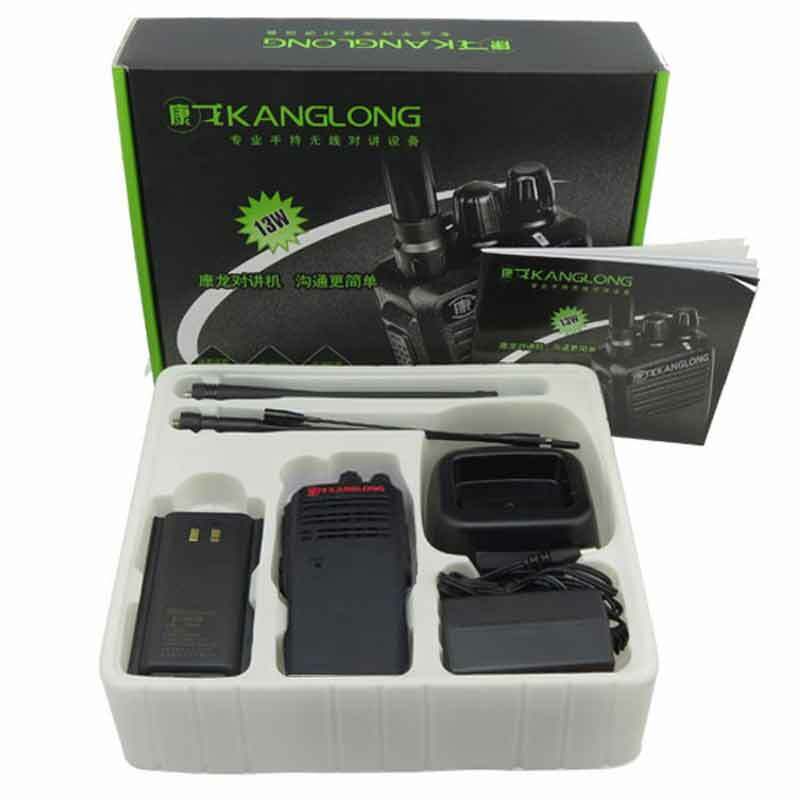 Q3 The MOQ of your OEM is 500 pcs?but if we are order less it for 100 pcs or 200 pcs,is is ok? A3 Yes,it is no problem,we alsocan do it,but the price just a different. Q4 How many days for sample and mass production? 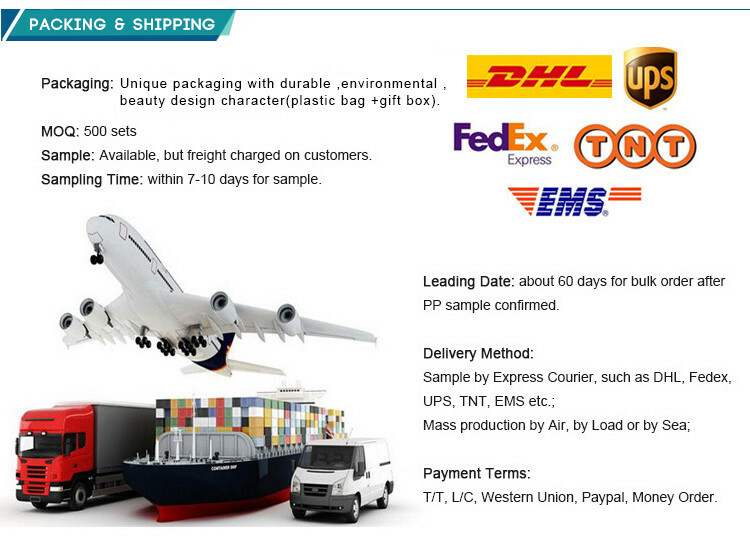 A4 Sample delivery time:1-3 days working days,mass production delivery time:15-25 days. 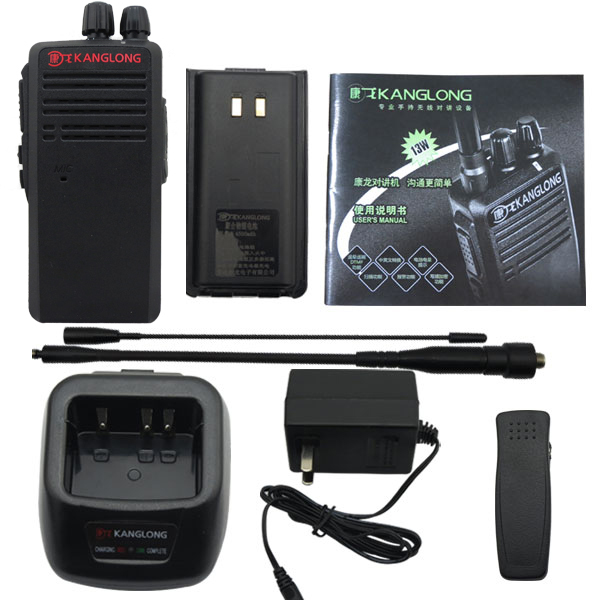 Q5 In addition to radio,do you have separate sales accessories? 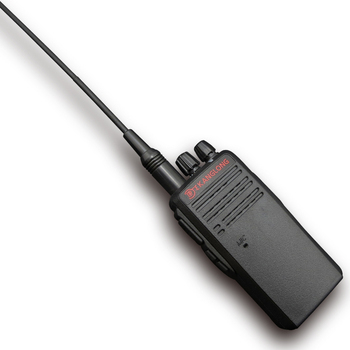 A5 Yes,we also have any brand accessories,and saparte sales.